A North London based hypnotherapist is encouraging the public to look for practitioners registered with the Complementary & Natural Healthcare Council (CNHC) if they want to use hypnotherapy to help them give up smoking during Public Health England’s (PHE) Stoptober campaign. According to the Royal Society for Public Health and the government-backed Professional Standards Authority (PSA), practitioners on Accredited Registers such as CNHC’s are an untapped resource who have a key role to play in supporting public health initiatives such as giving up smoking. Bridgette has been helping people to quit smoking for 10 years. Being an ex-smoker herself, she knows the relief that comes with being a non- smoker. In just one session, you can become a happy non-smoker easily and effortlessly. Visit the CNHC website for a list of registered practitioners www.cnhc.org.uk. CNHC’s register is accredited by the Professional Standards Authority for Health and Social Care. All practitioners registered with CNHC have demonstrated they meet UK-wide standards. If you want to stop smoking………read on! Firstly, why do you want to stop? We all have different reasons! Are you fed up with stinking like an ashtray? Are you afraid of an extra risk of cancer? Do you want to improve your health / breathe easier? Is it financial reasons? Are you embarrassed about having stinky breath? Are friends and family nagging you? Are you worried about aging prematurely. Is it inconvenient standing out in the cold and rain? Do you feel controlled by fags? If you have tried to stop before, do you know why it didn’t work? Was your will power not strong enough? Peer pressure? Were you stressed? Angry? Fed up? Did alcohol play a part? Are you making excuses? Are you scared to stop? Most people are afraid to stop smoking – what if you fail? What if you succeed? These fears cause you to sabotage any attempt to stop. Do you worry about what you will do with your hands? What if I get stuck in a traffic jam, what will I do if I don’t smoke? How will I deal with stress? How will it change me? It’s what I have always done? You can overcome these fears if you understand them – you will find a way to work it out. If what you are doing isn’t working, then do something else! For example, if taking nicotine doesn’t help you to stop smoking, taking nicotine some other way isn’t likely to help you stop smoking either. The physical habit of smoking will not be replaced by a nicotine substitute. What is the best method for me to stop smoking? We are all different and so certain methods will be successful for some and not for others. 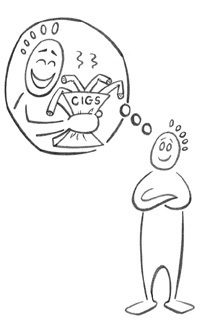 So, if your friend stopped by using the conscious act of willpower, this does not necessarily mean it will work for you or if you know someone who succeeded with hypnotherapy, that doesn’t necessarily signify it is the right therapy for you (but of course it might be as hypnotherapy has one of the highest success rates in stopping smoking!). There are many people out there promising they can stop you smoking. The only person who can stop you smoking is YOU. A therapist can HELP you to stop smoking. When choosing the right therapist for you, check their qualifications. I also help people to lose weight, overcome fears / phobias / anxiety / stress / insomnia/ lack of confidence and most emotional issues, I also teach hypnobirthing antenatal classes. We all experience stress at one stage or another. It can be caused by health issues, money worries, constant worrying, loneliness, pressure at work, no work, lack of control, family problems, bereavement, divorce and many other reasons. Stress is recognised to be one of the main causes of sick absence from work and it seems that more and more children are suffering with stress due to school or peer pressure. 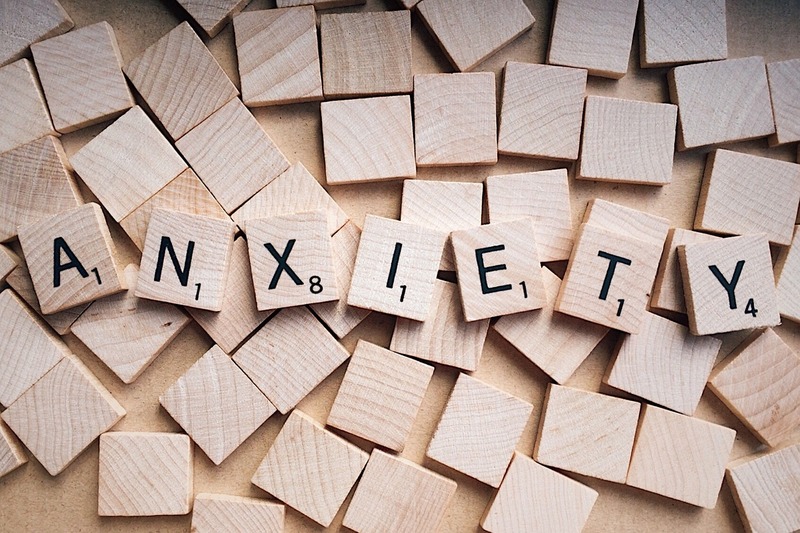 However, a situation that feels stressful to one person may be motivating to someone else and this can be down to our past experiences, our leant behaviours, our thought processes and our own level of self-esteem. So how can hypnotherapy help reduce stress levels……………..
You can complement your hypnotherapy sessions with self-hypnosis at home. 1. Find a place where you can relax and be free of too many distractions e.g. your favourite chair, lying on your bed. 2. Take in a slow deep breath, imagining you are breathing in positive thoughts and feelings and then gently close your eyes. As you exhale, relax your body as much as you can and blow away any worries, stress and negative thoughts. 3. Count down from 10 -1 with each deep breath, feeling yourself sinking deeper and deeper into the chair. When you get to 1, imagine the most peaceful place for you, whether it’s a tropical beach, a beautiful garden or maybe your home. After approximately 2 mins, you can count out 1,2,3, open your eyes and continue with your day. I if you do this every day for two weeks, you will find that you start to think more positively. Hypnobirthing, the Wise Hippo Way is a fun, educational preparation class for pregnant women and their birthing partners. Why a hippo you may ask? Well, if a female hippo can go off and birth her babies easily and without a fuss, why can’t us human females do the same? I absolutely love teaching this course as it enables women to actually look forward to the birth of their baby, rather than fearing it. Hypnobirthing is not just about birthing babies, it’s empowering women to make the right choices for them and their babies. Hypnobirthing is not against medical intervention, it’s against unnecessary intervention. Wouldn’t it be great to look back at your birth experience as a positive one whether you have a natural birth without pain relief, a caesarean, an epidural or water birth. Whatever turn your birthing takes, you will look back at it feeling in control. I love Christmas – watching the kids open their presents, spending time with friends and family, fantastic food, a tipple or two, singing on the karaoke, winning all the board games…I could go on but that’s enough about me! However, sometimes this time of year brings over indulgence, arguments and having to put up with relatives you haven’t seen all year! So here’s a few tips to help you to stay in control. It’s all about moderation. We all need to have fun and enjoy ourselves or life would be very dull. For those of you who like to have a drink, make sure you have a glass of water in between each alcoholic drink. Just doing this will not only stop you drinking as much but also keep you hydrated so the hang over won’t be so bad. Have a glass of water before you put anything to eat in your mouth. This will help you to realise if you are actually hungry or just thirsty. Take a deep breath and relax your shoulders when in the company of someone who irritates you! Don’t over react and cause an unnecessary scene! 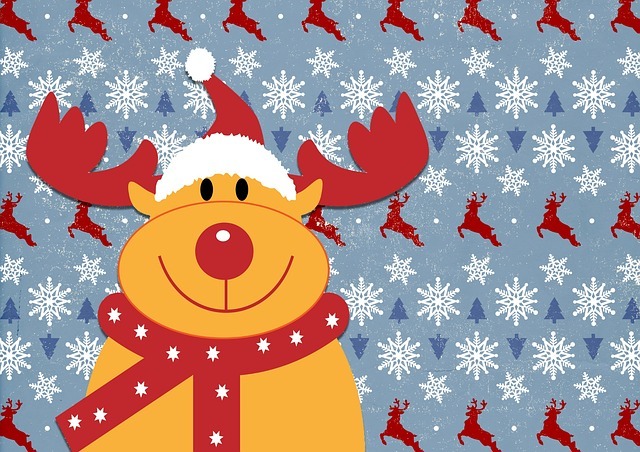 If you are stuggling with what to get your loved ones for Christmas, then why not help them achieve their New Year resolutions by treating them to a hypnosis session. You can buy a voucher – just click this button! And why not help yourself…..we can help you to stop smoking, lose weight, sleep well, gain confidence, the list goes on …..have a look at the testimonials . We are friendly, informal, affordable and here to help, so no matter what your concern is – get in touch and book your session in for January now! Or call 07932 084 321 for a no-obligation chat. Many people are afraid of hypnosis. The reason for this is that they don’t really know what hypnosis is. Some people imagine spinning eyes, like Kaa in Jungle Book. When thinking of hypnosis, some people think that it is something that is done to you sometimes against your will! Will I be made to do something I don’t want to do or wouldn’t normally do? No, you can’t be made to do anything that you don’t want to do. What are you going to do to me? I‘m not going to ‘do’ anything to you. All hypnosis is self hypnosis, I just guide you into hypnosis and give you the tools and information you need to overcome your problem. Will I be asleep? No, but it can feel like a state of deep relaxation – the state you naturally go into when going to sleep at night. So, it’s more like how you feel just before you go to sleep or when you first wake up in the morning when you are so relaxed you just can’t be bothered to move. Can I get stuck in hypnosis? No, just like you can’t get stuck in a daydream. What if I can’t go into hypnosis? Everyone over the age of 5 and who can follow instructions is hypnotisable. The only reason you wouldn’t go into hypnosis is if you stop yourself. It’s all about aloowing yourself to go into hypnosis. Hypnotherapy is very effective in helping you with many areas in your life. I actually can’t believe that I used to smoke – what a stupid thing to do. Stopping smoking was one of the best things I have ever done. What a relief to not be desperate for a Malborough light when stuck in a traffic jam and my packet is empty – that awful, almost panicky feeling! What a relief to know that I am not contributing to possible health problems. What a relief that I am free from that stinky stale smell, plus I have more money to spend on nice things. In fact, I have worked it out, I am approx. £2912 a year better off!! Wow, that’s a lot of money…..hmm, what shall I buy now? This October, lots of people are taking part in the 28 day challenge to stop smoking . Are you one of them? If you are, congratulations, you should be very proud of yourself. 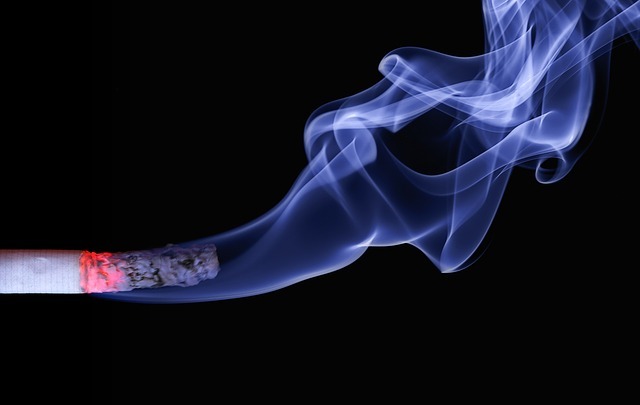 If you aren’t but would like to (or are desperate to) stop smoking, hypnosis can help you. In just one session you can become a proud, happy NON-SMOKER. I use a special method that combines hypnotherapy and Neuro Linguistic Programming (NLP). I help you break the connections with smoking, whether they are emotional (such as stress or boredom) or physical (such as after a meal or with a drink). Sometimes, smokers worry that by giving up, they will gain weight or they worry about what they will do with their hands. I give you powerful suggestions so that there will be no increase in your appetite on becoming a NON-SMOKER. For those of you who have tried stopping smoking just using willpower, quitting smoking may have been difficult for the first few days. However the powerful hypnosis techniques can help you get through this period much more easily. So, what will you do with all that extra cash?? Look good for the party season and lose weight once and forever. Have you tried every diet going, only to feel like a failure when you haven’t reached your target weight? Or maybe you are one of those people who did achieve their goal only to pile it all back on once you came off the diet. Well, the good news is that the only lasting results come from changing your eating habits and learning to eat how slim people do. The safest, kindest way to lose weight is to deal with the emotional reasons why you are overeating. ‘Using’ food to solve problems or make yourself feel better doesn’t work. You may not even be aware that you are eating ‘emotionally’. So if you are bored, read a book. If you feel unloved, call a friend, or if you feel sad, watch a funny film. There are a lot of other things you can do to solve your emotional needs rather than stuffing down a cream cake. If you are eating to feed an emotion, the food will not take away that emotional pain but actually add to it as you will then feel like you have let yourself down by eating when not physically hungry and stopping yourself from acheiving your goal weight. A great tip – every time you think you are hungry – drink a glass of water first! Make this your habit. 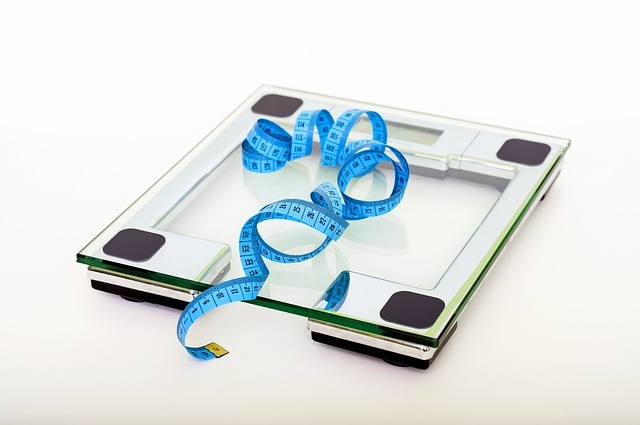 Losing weight through hypnosis is one of the safest, long term ways of achieving and maintaining weight loss sensibly. Most overweight people are simply eating more food than their body requires. There is a reason why you do this and hypnotherapy enables you to recognise when you are physically hungry and when you are emotionally hungry (e.g. when you are bored, depressed etc). Not only will you lose weight , but you will actually take pleasure from saying ‘NO’ to any foods that will interfere with you losing weight. Most clients leave the sessions feeling optimistic and in control of their weight. If you would like to know more about hypnotherapy and how it could help you or a loved-one, please visit my website or just give me a call. So book in now to get all your sessions before Christmas so that you can fit into that dress for any special do’s you have coming up! So why contact us? No matter what you are facing, we are sure that we can help you. We have a proven track record of success – just look at the testimonials . We are friendly, informal, affordable and here to help, so no matter what your concern is – get in touch and we can have a no-obligation chat so you can “set yourself free”. Would you like to say ‘No’ to the offer of a cigarette standing outside in the freezing cold on 13th March and feel good about it? Are you embarrassed about that stink on your breath or clothes? Do you feel ashamed that cigarettes have a control over you? Do you want to improve your health / breathe easier? Are the cost of cigarettes hurting your pocket? Are friends and family nagging you? Are you afraid of an extra risk of cancer? If you have answered yes to any of the above, then read on……. Are you scared to stop or making excuses? How will you deal with stress? What if you fail? What if you succeed? These fears cause you to sabotage any attempt to stop. 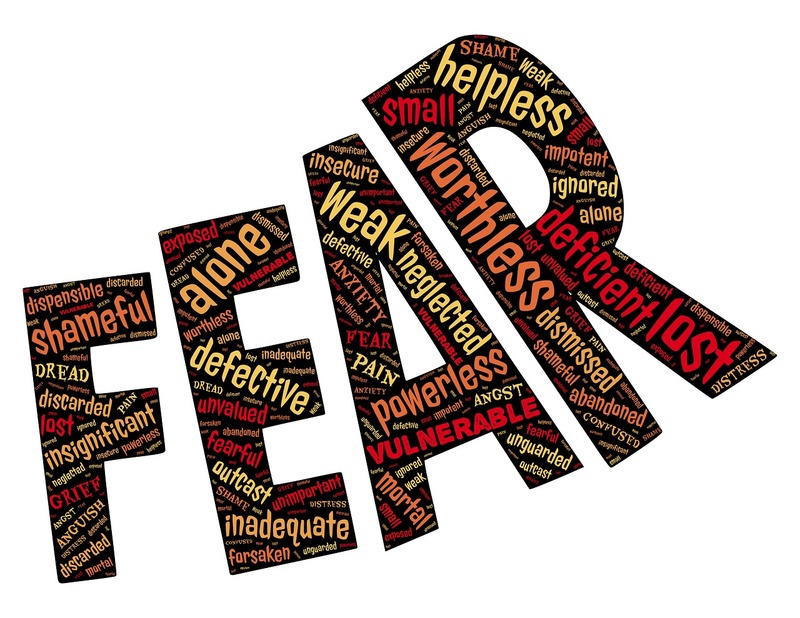 You can overcome these fears if you understand them – you will find a way to work it out. If what you are doing isn’t working, then do something else ………….stop trying to stop with the methods you have used and failed with, because they don’t work for you. For example, if using nicotine patches doesn’t help you to stop smoking, taking nicotine some other way isn’t likely to help you stop smoking either. Think about how you can stop? WillPower…….Acupuncture………..Patches………..and of course…………. Hypnosis………… (one of the best ways to help you stop – just have a look at my testimonials :). I’m sure you know someone who has stopped smoking but the method that they used doesn’t necessarily signify it is the right method for you (but of course it might be :). There are many people out there promising they can stop you smoking. The only person who can stop you smoking is YOU. A therapist can HELP you to stop smoking. When choosing the right therapist for you, check their qualifications. Money back guarantees are usually a bad idea and more expensive does not mean better. If you’ve been successful, congratulations! If not, don’t feel bad that you joined the gym, went a couple of times and haven’t been since…… most people break theirs after a couple of days! Read on…..
Did you focus on what you ’should’ do and not on what you want or build in failure before you have even started? This is an easy trap to fall into. After all, there are plenty of things we probably ’should do’, ‘ought to’, ‘have to’ that didn’t seem a lot of fun, at any time of year and then build in failure on top of that and you have practically hypnotised yourself to fail. The following start with ‘problem focused’ statements. It’s a classic case of ‘don’t think of a pink elephant’ – your brain can’t process these statements without making you think about what youdon’t want. Did you rely on willpower? Smokers are particularly fond of this one. The idea is that if you exert enough of this magical force, you will somehow be able to overcome your real desires (’cravings’, ‘temptations’ etc) and stop yourself doing what you desperately want to (smoking cigarettes, eating cream buns, drinking too much etc.). The big problem with willpower is that it’s hard work. You have to force yourself to go to the gym and remember not to eat that cream bun! You have to be vigilant at all times, avoiding giving in to weakness. After all, you’re only human – sooner or later, your resolution cracks and you wake up the next morning cross with yourself for not being strong enough to resist temptation. Fortunately with the use of hypnosis, you don’t need to worry about willpower. 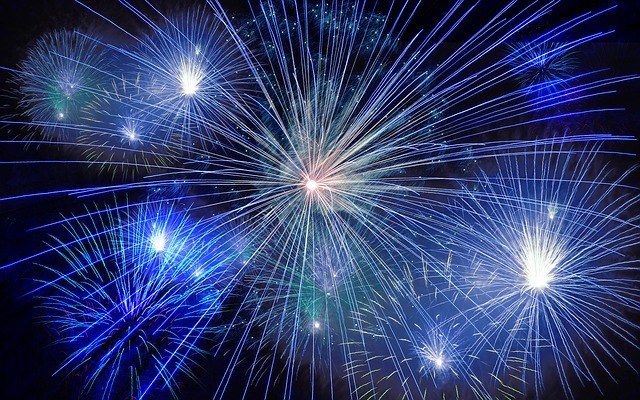 The only way to keep a resolution is to get the subconscious and the conscious in agreement. If our conscious was the part that was in control, it would be easy to stop smoking/drinking/biting nails, however it’s the subconscious that is control and that is why we need to access it and the best way to do that is through hypnosis.So why contact us? No matter what you are facing, we are sure that we can help you. We have a proven track record of success – just look at the testimonials . We are friendly, informal, affordable and here to help, so no matter what your concern is – get in touch and we can have a no-obligation chat so you can “set yourself free”. February is a great time to reaccess your eating habits and finally get rid of those extra pounds forever. So, if you started a diet in January and you have already given up, hypnosis is the way forward for you. Losing weight through hypnosis is not about dieting (the word ‘diet’ puts your subconsious into a state of alert, self survival kicks in thus making you want to eat more just incase you are going to starve). It’s about looking after yourself and being kind to your body. You will find the weight comes off easily and effortlessly – and you don’t have to rely on willpower! 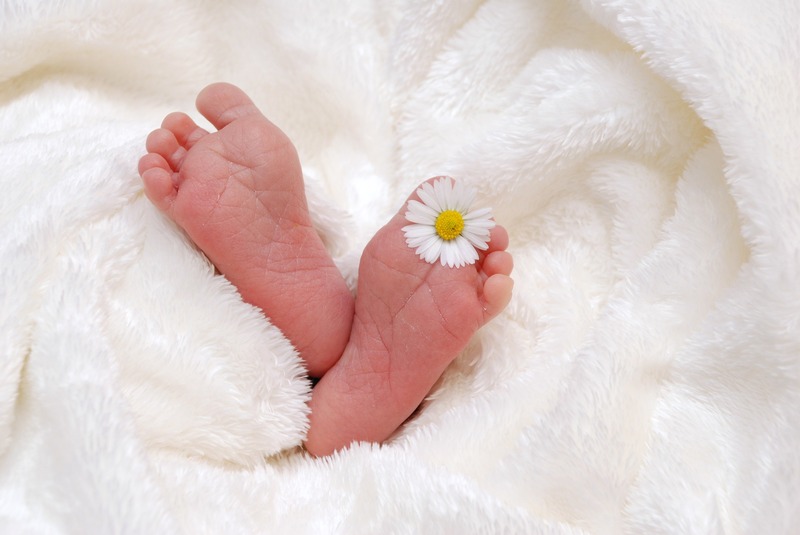 Want to find out what HypnoBirthing(The Mongan Method) is all about? I will be doing a free talk at the end of Jackie’s yoga class in St Peter’s Hall, Vera Avenue, Grange Park, N21 this Thursday 7th February at 7.30pm. It is an opportunity for you to meet us and to hear more about the benefits of HypnoBirthing and how it can help pregnant mothers and their partners. This is absolutely FREE to attend. Please email us to register your interest and we will do the rest.